• One is of 260 days, the sacred calendar (tzolk’in), representing the intermeshing of a sequence of numbers 1 to 13 with 20 name days, for example, 1 Imix, 2 Ik’ to 13 Ben, then 2 Ik’, 3 Ak’bal and so on. Every day had its ritual significance, similar to an astrology chart. • This sacred calendar was meshed with a 365-day solar year (haab), representing the intermeshing of 18 ‘months’ of 20 days each, with 5 unlucky days added to the end. The Maya New Year started with 1 Pop, then the next year was 2 Pop. 1 day such as 1 Kan 2 Pop did not repeat until 52 years passed, which was the Calendar Round. • Moving on from this was their absolute dating system, the Long Count of 5125 years. 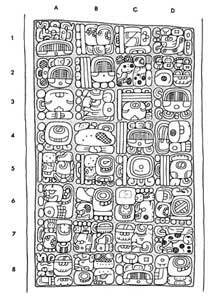 Like our own calendar the Maya marked dates for more extensive time from a fixed starting point. In our calendar it’s the birth date of Jesus Christ, for the Classic Maya the beginning of the present creation was 13th August, 3114 B.C. and it ended on 21 December 2012. What is important to note here is that one of the most significant aspects of Maya culture was the organization of their society around the concept of the cyclical nature of time. As one cycle ended, another began. So as one cycle ended on 21 December 2102, another cycle began on 22 December 2012. They did not expect the world to end at this point. 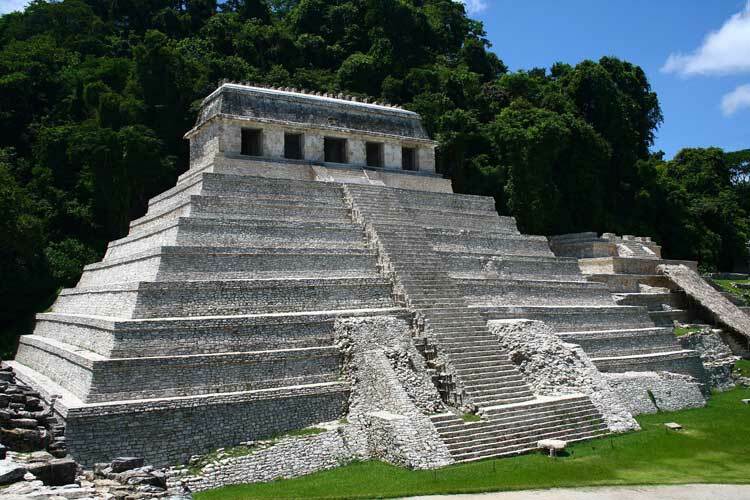 We have confirmation of this from the Temple of Inscriptions at Palenque in Chiapas, Mexico, where the Maya predicted that in 4772 A.D. the Maya would be celebrating the anniversary of the coronation of king Pakal. Finally, the end of a cycle was a time of celebration for the Maya not of fear and uncertainty. Firstly, the ancient Maya and ancient Egyptians lived during different time periods. The era of pyramid building in Egypt was between 2575-2180 B.C, around 2000 years earlier than the earliest Maya pyramid (around 400 B.C. which equates with the Greco-Roman era (332-395)). Secondly, Egyptian pyramids are actually stylistically and functionally different to those of the Maya. 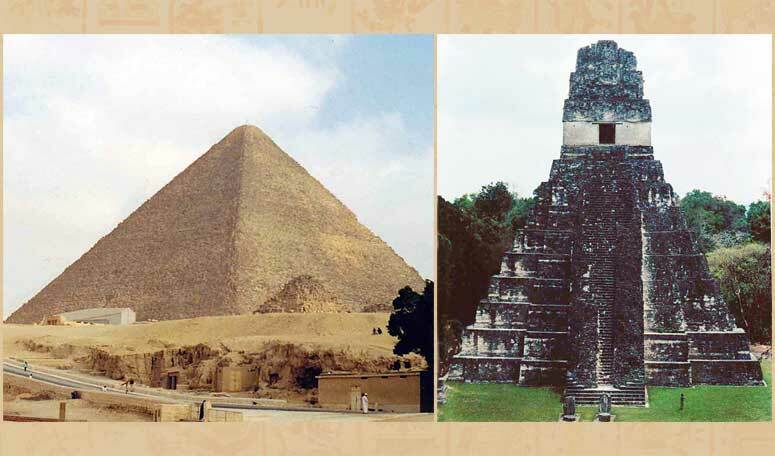 Egyptian pyramids were pointed, whereas Maya pyramids were flat and often had a small room/temple built on top. Pyramids in Egypt were funerary monuments, housing tombs of the rulers, for the Maya, though at times housing the dead, the pyramids were mainly a staging post for ceremonies carried out on top. There is a popular myth that there was the Maya civilisation abruptly collapsed and that the Maya all but disappeared. There was no such rapid decline, sites were abandoned in the central Petén area of Guatemala over a period of at least 150 years (approximately between 760-910 A.D.). The people who abandoned these sites moved north into the Yucatán Peninsula, Mexico, where we see cities such as Mayapan, which was occupied up until the 15th century. This belief not only denigrates later achievements of the Postclassic kingdoms, but also the continuing cultural traditions of the descendants of the Maya, who exist today. 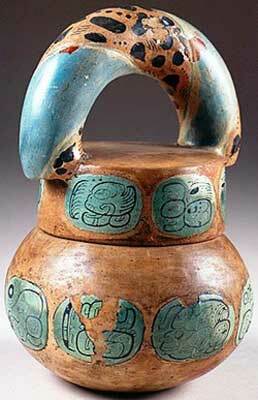 Around 6 million Maya exist in the countries of Guatemala, Mexico, Belize, and parts of El Salvador and Honduras. The Maya are often portrayed in the media and popular culture as blood-thirsty savages (for example in Mel Gibson’s film Apocalypto). Warfare amongst the Maya was much less bloody than ours. They did capture, torture and kill opponents, but it was on a small-scale. Rulers boasted of being ‘He of five captives’ or ‘He of the three captives’, the most being Lord ‘Bird-Jaguar’ of Yaxchilan wearing the title ‘He of 20 Captives’ (pic 5). The heart sacrifices that were recorded by the Spanish chroniclers were those pertaining to the Aztecs. Moreover, the Spanish may have exaggerated the extent in which they were carried out to justify the massacre of the people and the conquest of their land. Finally, there is the remarkable adaptation that they made in living in a rainforest environment. 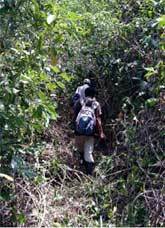 International conservation agencies have argued that rainforest environments can only be sustained by keeping human populations down to a very low level. Yet the Maya built large cities sustaining tens of thousands of people. 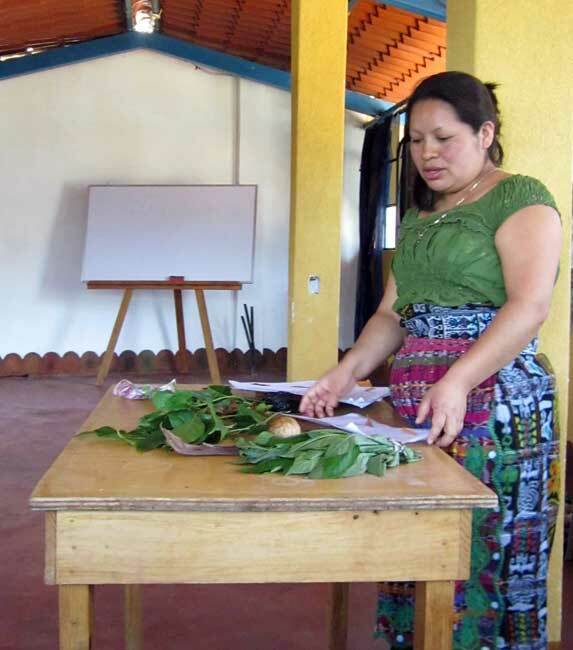 Agencies are now drawing on information learned from ancient Maya agricultural systems and farming techniques in such an environment to provide specific models to guide contemporary development projects. 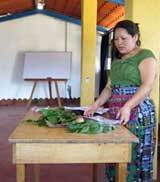 The adjective “Mayan” should be used only in reference to the Mayan languages. Otherwise “Maya” is used. 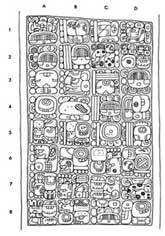 Therefore the Maya calendar, Maya civilisation, Maya culture, but Yucatec Mayan, Mayan languages, Mayan words and so on. • Pic 6: from Del Hutseneil’s Museum of Central and South America http://delhutsneil.weebly.com/classic.html. Contemporary scholar Richard Cassaro has listed several very striking similarities between the architecture and art of the Maya and those of the Balinese of Southeast Asia. Real fascinating and thought-provoking!